Hello to you all, It has been long that I last wrote on cracking modems. Over the past two weeks, I have been receiving calls from some readers on how to unlock Huawei E303 modems and eventually. How to get free internet after the unlocking process. Unlocking your key simply means making it to take all SIM/UIM cards to reduce the expenses in buying multiple keys. The E303 modem seem tough to crack. Hey! Don’t be bordered, I will share with you a simple trick to do this. A PayPal account/credit card with at least 5 euro. you should have the following displayed before proceeding to the next step. 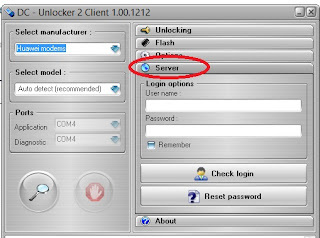 Launch dc unlocker and click on buy credit. 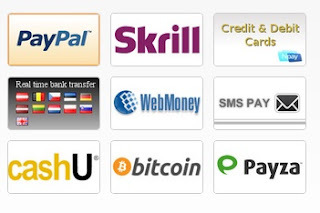 you should have one of the following payment methods available. In the payment page, select your payment method and enter the required details. At the moment , You will need 4 euros to buy credits for E303 modems. A popup requesting for unlock code will be displayed. click "Cancel" and close the modem interface. 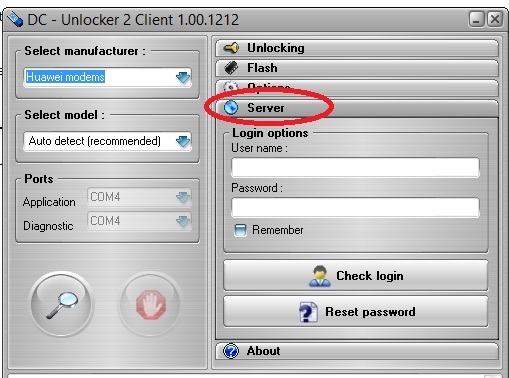 Now open the dc-unlocker and select "Automatic detect" under device model as on the screen shot in step 1 . wait for your device details to be displayed. Four credits will be deducted and your modem is UNLOCKED. So how do i get free internet after unlocking this modem? Les nouvelles clé internet(Huawei E303, E3131...) ne prennent pas directement le Unlock Code. Une des procédures est expliquée sur ce blog. Déblocage Huawei E303 E3131.Nexttel, Orange, MTN SUR computing-cameroon.blogspot.com. c'est'est gratuit, tout de même!! !